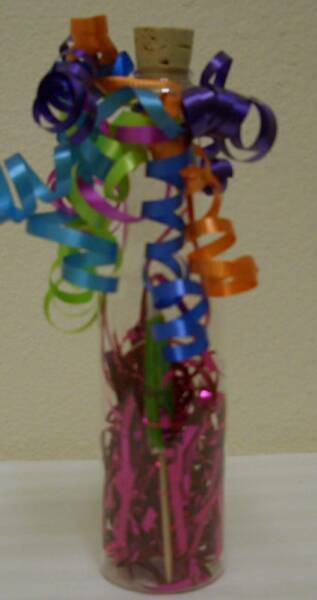 Treat a Loved one with a special surprise and send our adorable Mustache Hugs and Kisses Balloon Bouquet! 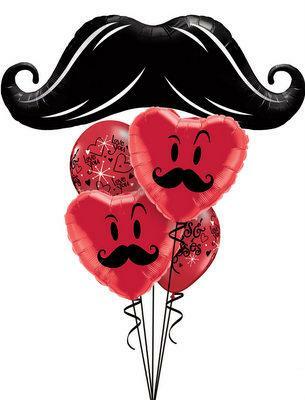 It has a 42" Mustache micro foil balloon, 2-18" Mr. Mustache heart faces micro foils and 3-11" Hugs and Kisses latex balloons attached to a decorative balloon weight with 8-5" latex balloons and a 14" mustache micro foil balloon. You may choose a gift bag of candy when you place your order.